Icicle lights are a simple yet authentic way to spruce up your house this Christmas. They can be easily set up and can give your house a real Christmas-y feel that let's the neighbours know that Santa Claus is coming soon! 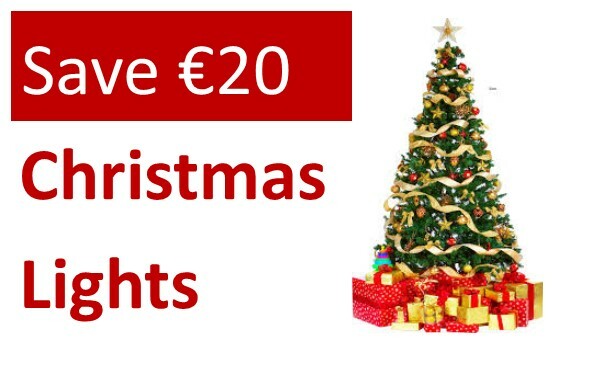 Fairy Lights are the pinnacle of decorative lights as they're a light for all occasions. 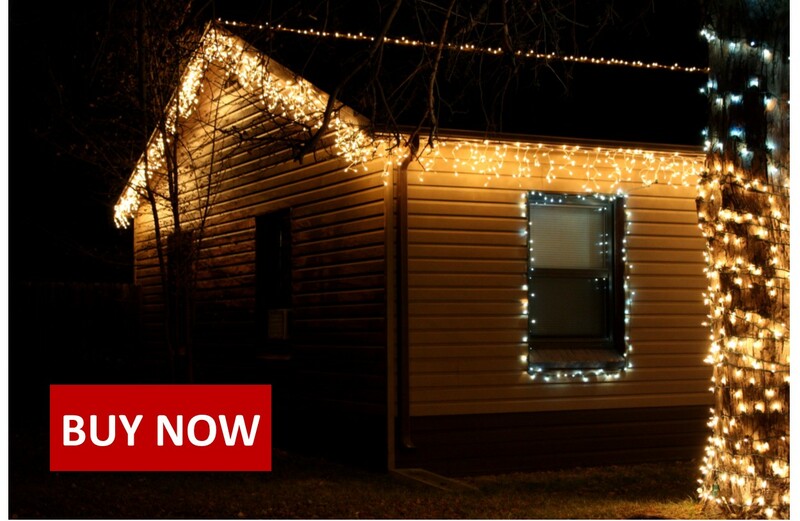 Our fairy lights bring a whole new level of magic to your home. Use the warm or cool white fairy lights for a dazzling feature in your home, or choose from our assortment of colors to add a bit of holiday spirit to your humble abode. 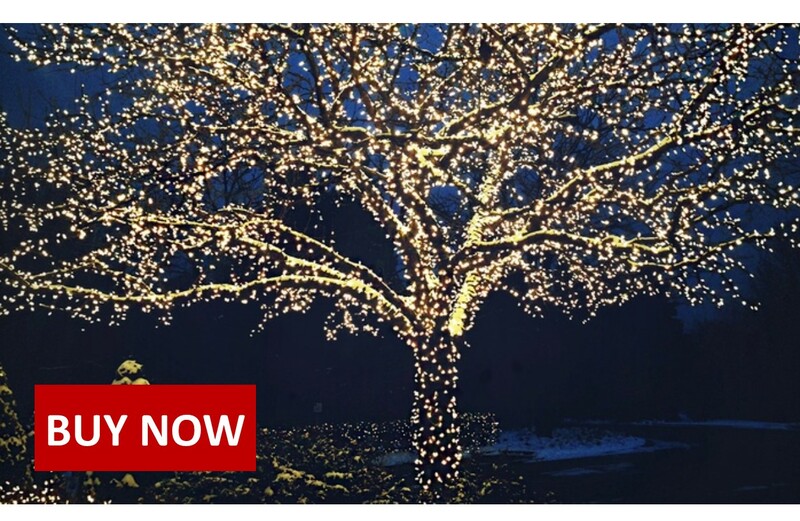 They're energy efficient, durable and bendable, opening up your mind to new and creative ways to show off your lights like in a tree or a trellis!